Start playing System Shock 1! If you have played the best game of all time, developed in 1994, you're ready to fast forward 5 years and play the 1999 sequel. But things have come a long way since then in the modding community. If you read my top 15 PC game review you may have noted that I criticized the crude graphics. That's one of the aspects of the game that's been vastly improved. Others include fixing all the coding bugs, upgraded sound, better looking weapons and a host of other changes by generous contributors. Some of these changes are meant only to increase quality and not to alter the design. Other mods are more radical and creative. I'm a purist so I'm only going to focus on the mods that don't deviate from the spirit of the game. For those of you who haven't lurked on the System Shock forums for a decade, I imagine you're reading this because you're trusting me to provide you with the best System Shock 2 experience, whether it's your first time or you're revisiting the game after many years. Well, I won't let you down! We'll go through it step by step. 2. I've never played System Shock 2 before and/or I'm strictly a purist who doesn't want to taint my experience with any creative changes. I just want the game to look as nice and bug-free as possible, as it is. 3. I've never played System Shock 2 before and/or I'd like to bring it up to date so I'm not completely paralyzed by pre-1999 ugliness. Nothing too crazy though. 4. I've played System Shock 2 before and I want to enjoy it again in all its latest glory OR I want to try multiplayer. Please fit yourself into one of the above categories and then proceed to the setup matching your category number. I got nothin for ya... sorry Mac. 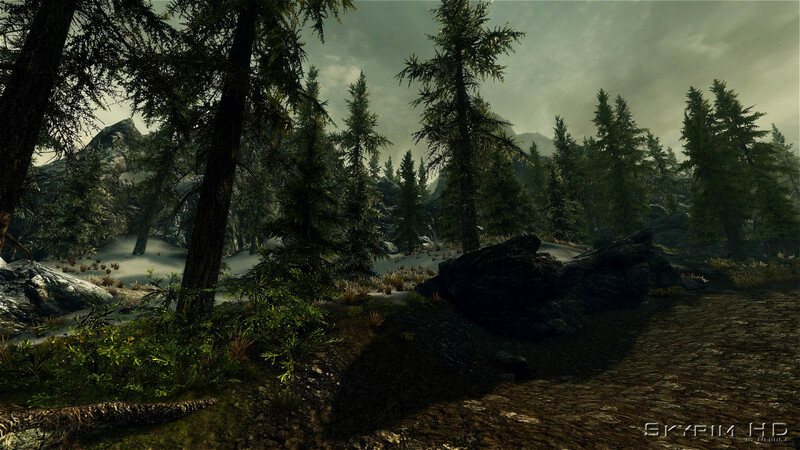 For you, the only mods you'll want are the ones that fix game bugs and add a bit of polish to the existing game assets. 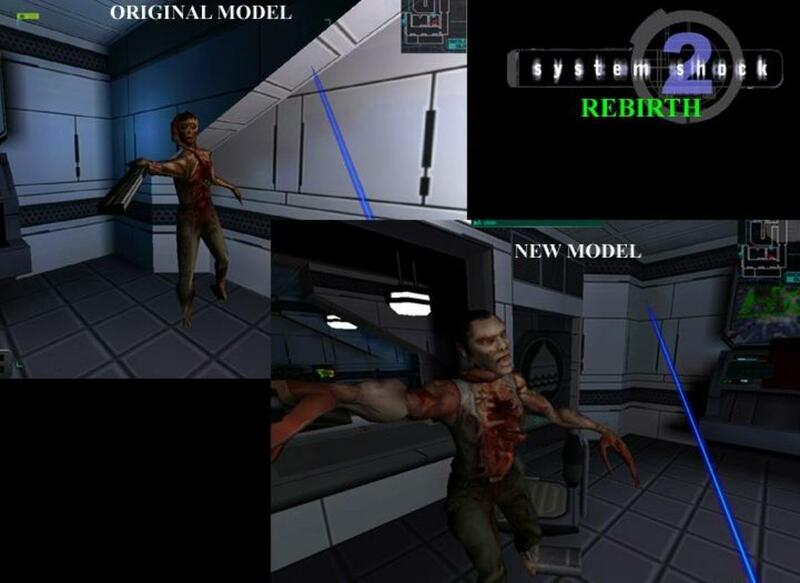 It should feel almost identical to playing the game out of the box in 1999 except that the game will run much better on your modern rig, the graphics/sound will have fewer artifacts and everything will appear higher resolution and less blurry. Follow these instructions exactly and in order. 1. DO NOT use the game cd's installer. Browse the System Shock II cd and copy the "shock" folder, all of it, to some location on your hard drive where you want the game to be. DO NOT put the folder in "program files" or on the desktop. Put it in a games folder or something similar. If you have a GOG or Steam install, you're already fine. Move on to the next step. All future references to mods will be found on this sub-forum. Also make sure to read the threads carefully before downloading the mods. Sometimes you will be instructed to download a different file depending on what other mods you might be using. 3. Put SS2Tool anywhere you like and run it. If you run it from inside the game folder, even better. Otherwise you'll have to browse for and select the path containing the Shock2.exe file so the tool knows where your installation is. Select "Clean Install" unless you're working with an old install from before. You will now see a bunch of checkboxes for features to install. The only option I recommend enabling is "soft bloom". The rest you can leave unless you know what you're doing and need to enable something else. Make sure you have an internet connection and hit "Install". The tool will now restructure the game folder and apply a bunch of patches including the latest version of NewDark. After you’re done, you will notice that the directory structure inside the Shock folder looks different. This is normal. WARNING: For step 4: Every mod needs its own containing folder so that the common elements between them don't mix, like the obj, mesh, snd folders etc. Before extracting everything to DMM, put each zip file's contents in a new folder with the mod name on it, unless the author already did it. 4. Use a program like Winzip, WinRAR or 7zip to decompress the contents of the mods in step 2 into the \Shock\DMM folder. This is Blue Mod Manager's working directory. You should end up with a bunch of individual mod folders inside the DMM folder. 5. Now run the Mod Manager (SS2bmm.exe) and using the "Activate / Deactivate" button in the menu, enable all of the mods you extracted and then use the Increase/Decrease Priority buttons to move the mods around in the list so that they look exactly like the order they're in on step 2 above. 6. When you're done, don't launch the game. Just exit (X at the top right). There's some more work to do before you start playing. 7. Before we're finished here, you should download SS2 Raw Mouse Input Mod by Altimor and dump the contents into your game's root directory manually, but only AFTER you have backed up your lgvid.dll file. Don't use the mod manager for this. I refuse to spoil SS2 but I will show you what Thief looks like with the new 1.19 patch ;) SS2 will be just as awesome. This setup will not only make sure the game runs well and looks crisp but will also add complexity and richness to the objects and characters in game. You'll enjoy improved graphics, character meshes and level architecture. 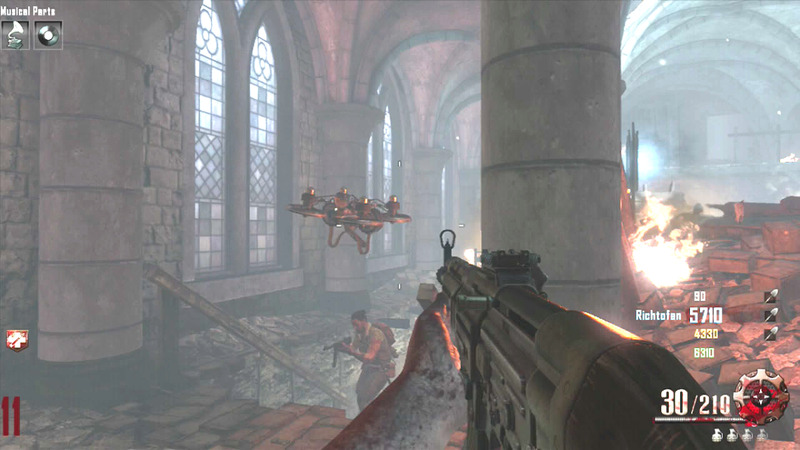 The game will still feel authentic but not identical anymore. It will feel like it's had a bit of a facelift while preserving much of the original style and design intent. 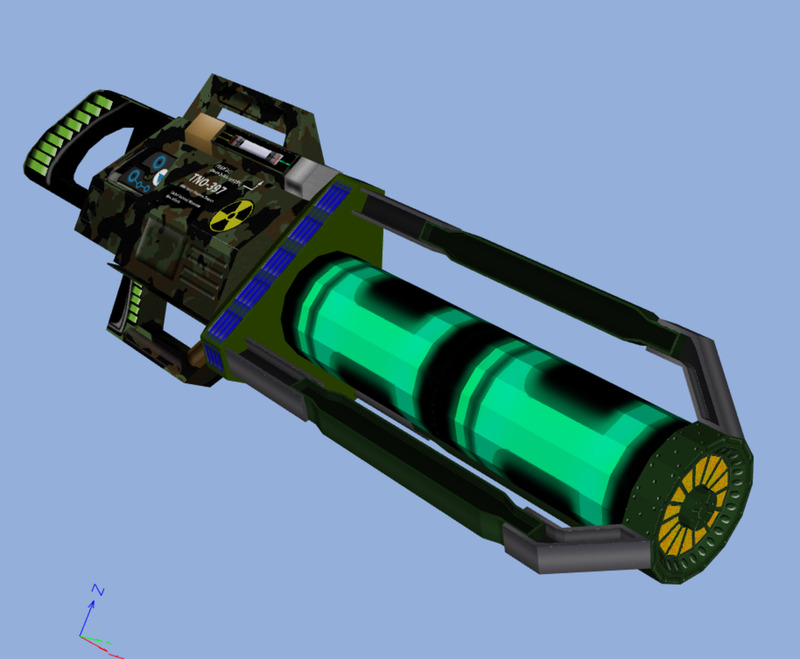 I will say that some mods below are not as accurate as they should be but I decided to include them because for example, you don’t want some weapons to be old and others to look awesomely new. The contrast between them when you equip different weapons would be too jarring. The goal in all setups is to maintain immersion while stepping up quality incrementally. 1. Follow all of the steps from Setup #2. 3. Now, because the Rebirth cyborg assassin differs from the original stylistically, I have a little work-around so you don't have to put up with the old cyborg either. When you download the GerMany mod, open up the archive and delete everything but the Mesh folder. Then, go into the mesh folder and delete everything except for assassin.bin and assassin.cal. Then go into the txt16 folder and delete everything except for assblk.gif and assred.gif. At this point the entire mod should consist only of a mesh folder with 2 files in it and a txt16 folder with 2 gifs in it. Now put the mesh folder inside another folder called assassin or something similar and put that folder with the other mods in the DMM folder in step 4. This is so that you can use this mod's assassin without anything else. The GerMany assassin isn't ultra high res or anything but it looks nice and suits the original style. Just a reminder, the mod manager likes to have folders for each mod so if any of the mods you download aren't contained in a master folder with the mod name on it, you should create one and put the contents in there. For example, if you find that the GerMany zip file only contains folders like Mesh, Obj, Snd, etc., you should make a folder called GerMany and put everything in there so that the mod manager can tell what's what. Otherwise you'll have a mess of files from different mods mixing and overwriting each other. 4. Use Winzip, WinRAR or 7zip to extract the contents of each of the mods from step 2, contained in their respective mod folders, into the \Shock\DMM folder. 6. Exit without running the game. You will want to experience everything this game can offer from more than 10 years of dedicated refinement. Despite being in the most feature packed category, you will still get an experience which I, as a purist believe feels true to the design intent and fully authentic but it will be noticeably different from the first game, not what I would call re-imagined, just slightly different but better. 1. Complete all steps from Setup #2 and Setup #3 in that order. HOWEVER, this time, when you run Kolya's SS2Tool, expand the "Game features" section and check the "Enable Multiplayer (buggy)" option. Multiplayer has always been buggy out of the box and isn't really any worse than it always has been. It seems to depend a lot on how many players there are and the most common issue is de-synchronization during play so avoid playing with more than 2 players or just save OFTEN, like before every single bulkhead transition. 3. Use Winzip, WinRAR or 7zip to extract the contents of each of the mods from step 2, contained in their respective mod folders, into the \Shock\DMM folder. I know it’s a lot of mods but just take it one at a time and remember, the process is exactly the same for every mod. Note: For Setups #3 and #4, you’re going to have so many changes to the game and so many new textures/models/upgrades, that the minimum system requirements for SS2 that you’ll find on the net are no longer applicable. You’ll now need a much more powerful computer (video card/cpu/ram) to run the game because of all the new stuff. I don’t know exactly how powerful but if you can play games like Mass Effect 1, you’re probably fine. 5. Exit without running the game. Now if you did everything right, running Shock2.exe should launch the game with no issues. Go to the settings tab and then Video. Set your resolution and bit depth as high as you can support with your hardware. Exit that and go to Sound. Enable OpenAl sound, EAX and max out the sound channels, if your hardware supports this. If OpenAl doesn't work you can also try DirectSound, which is simply the “ON” option. Exit this tab and go to controls. Set your hotkeys the way you like but give special priority to: Shoot, Use, Inventory, Next Weapon, Jump, Toggle Crouch, Run, Reload. You will need to perform other actions but they are not as urgent so you can assign them later or use the mouse instead. Everything can be done via mouse if necessary so you just want to hotkey the stuff that will get you killed if you have to do it any other way. Exit the game without starting a new game and find a file called "cam_ext.cfg", in the Shock folder. BACKUP THIS FILE to somewhere else on your hard drive. This is an extended configuration file that you cannot access from inside the game. I'm going to list several lines of code below. If the changes you make cause problems starting or running the game, restore the original file you backed up. The cfg file will open easily in Notepad. Use the find tool in notepad (ctrl+F) to find the following commands and change the arguments as indicated. If you don’t understand what I mean by commands and arguments, just make sure that the lines of code that look kinda like the lines below are changed so that they match EXACTLY. Don’t just add the stuff below to the end of the file. You need to change the values of the existing lines. Ignore the rest of the file and don't change anything not mentioned below. When you're done, save the file and exit Notepad. The re-vamping of the game wouldn’t truly be complete without these changes but you can totally get by without them so if there are any issues, just revert to the backed up version. Now you are ready to actually "play" the game. A few words of wisdom before you begin. Like the first game, which you've already played, this game requires a level of patience and thought at times. Many problems will not simply sort themselves out. You will need to pay attention to the logs you find and not just listen for things like door codes but listen to the content itself. The logs not only develop the plot but also reveal contextual details from which you will derive your mission objectives or learn how to achieve them. Don't waste ammo. The game does not spoonfeed you enough ammo to waste carelessly. If you play SS2 like you played Doom 3, you'll be out of ammo in no time and have to use melee weapons until you find more. You'll inevitably die and get frustrated. Establish a pace for yourself and learn how to use ammo efficiently. Destroy cameras or at least be aware of and avoid them. Setting off the security will cause you a lot of grief and waste your precious ammo. Search everything and look in all cracks and crevices. With the scarcity of resources in this game you need to look hard to find stuff. Make a habit of seeking out QBRMs. I don't want to get into spoiler territory so when you play the game and find out what that is, know that it's important from there on out. Choose your skills wisely. You can't become a master at everything. Unless you play on easy mode, which I don't recommend (I'd recommend normal or hard, depending on how awesome you believe you are), you won't be able to upgrade everything you want to. Upgrades are very expensive, especially at higher difficulties and you should decide fairly early on what you would like to concentrate on, if you haven't already figured this out with your choice of career. You can spread the wealth around as necessary. Sometimes you'll need a multi-disciplinary character to achieve certain goals but for the most part you should stick to your specialization or be prepared to be a jack of all trades but a master of none. Aside from that, turn out the lights, use a good pair of headphones and have fun! IF YOU FIND ANY ERRORS IN THIS PROCEDURE DURING PLAY, PLEASE LEAVE A COMMENT BELOW SO THAT I CAN INVESTIGATE, FIX AND UPDATE THE PAGE. THANK YOU. Yes, while the versions of mods may change as they are updated, generally the procedure for installing them will remain the same or similar so please be sure to use the latest versions. The SS2 Tool will take care of the base install for you so at least for that part you don't have to worry about version - just the additional mods you install afterwards should be updated. should we now be using the SCP beta 4 instead of 1? Part of the problem with this approach is that each mod is made by a different author and appeals to a different audience. Makings lists or mod packs creates more problems than it solves because either users will be dissatisfied with the selection and complain about it or the authors will object to it, etc... I like the idea personally from a convenience point of view but the reason mod-managers are made is to give each user authority and choice, and to give the mod authors maximum control over their assets. 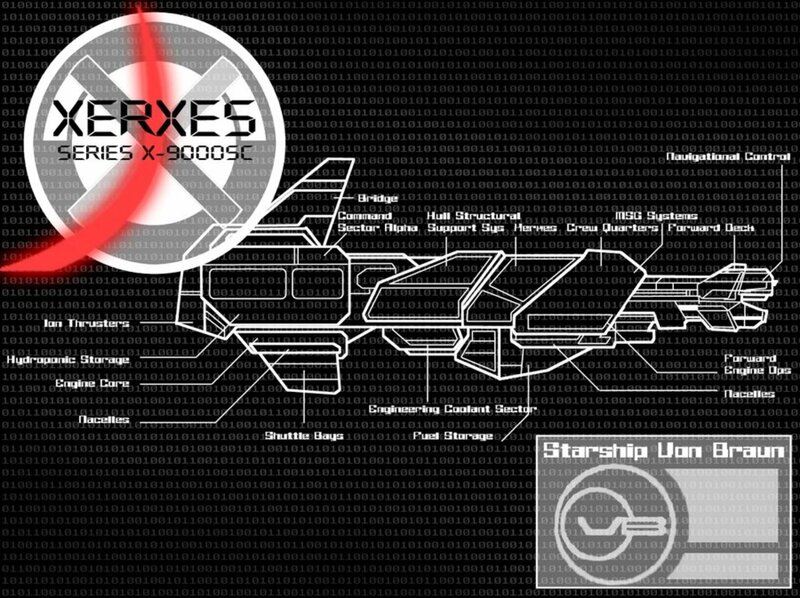 Just a suggestion but if ss2tool can not legally just come with all mods prepackaged then why not add a mod browser to it that is less time consuming than downloading and transferring from the systemshock.org forun but still contains adequate descriptions where you can optionally select the mods for the program to download? Also, if the mods need to be in a certain priority order then why not give the mod manager a config file with the best default order? The latest version of SS2Tool has something called "Perfect Mode", which may be a bit confusing at first but it is essentially the same as previous versions in the sense that it still asks you to locate your system shock exe file and then gives you a bunch of options for how you want to configure your installation. If you watch the video in my hub above, you'll notice that aside from the "perfect mode" selection screen looking different, everything else can be followed pretty much verbatim, as the video shows it. If you don't have a "shock" folder then you either copied the wrong folder from your CD or you're not using a CD at all (you're using a steam or GOG install). Either way, if you dig around in your retail folders you should be able to locate the system shock exe file. the SS2Tool does the rest automatically (that is, if it doesn't already guess the correct path location). There's no shock neither DMM folder after installing SS2Tool-v.6.1.1.5, is this due to a new version of this tool ? If so, how do I proceed ? Great to hear that! 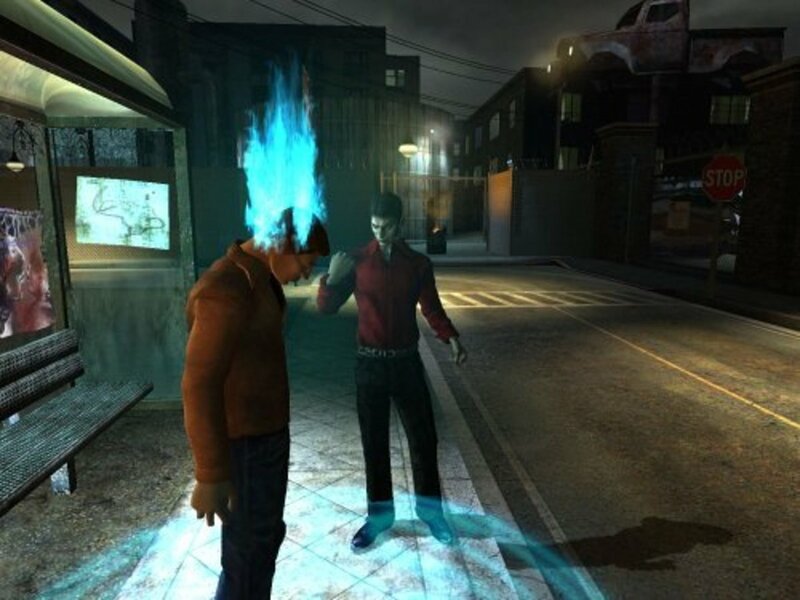 SS1 remains my favourite game but it takes some patience to see all of its good points. SS2 is so much more flexible mod-wise that it took some trial and error to figure out what makes for a good balance of new vs old so as to maintain an authentic experience. That is what I was going for with this article. Glad it more or less worked for you based on my picks. Hey man, you made me play SS1 and it was absolutely awesome. And now i just finished the SS2 with your's setup 3 mods. Great game! Well, I imagine part of the reason has to do with the innumerable mods out there and the varying opinions about them. You could make a one-click installer but it would only appeal to certain people and others would complain about it. The other issue is getting permission from everybody whose works you're including. It tends to get more complicated when you actually make a distributable tool for something because there are legal and intellectual property concerns. Not to say that it'll never happen but it's a lot easier and safer to simply make suggestions. I should also note that if the only goal is to make the game function on your computer, the SS2Tool is all you need. 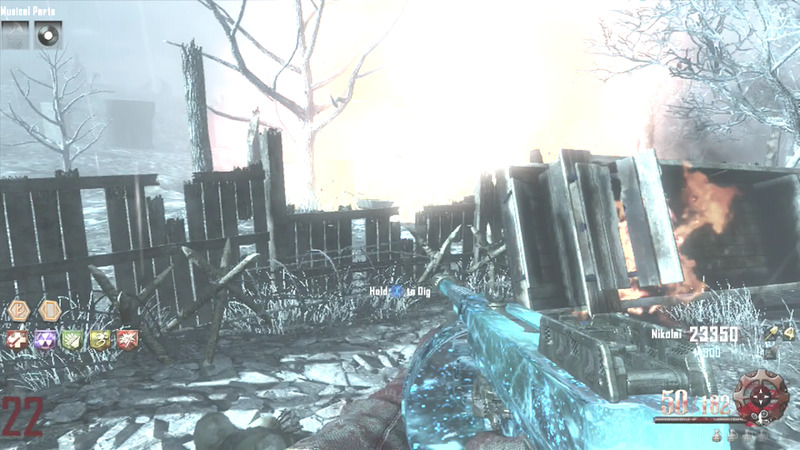 After that, the rest is just modding and making the game play as good as possible. why can't someone just make a simple one-click installer? 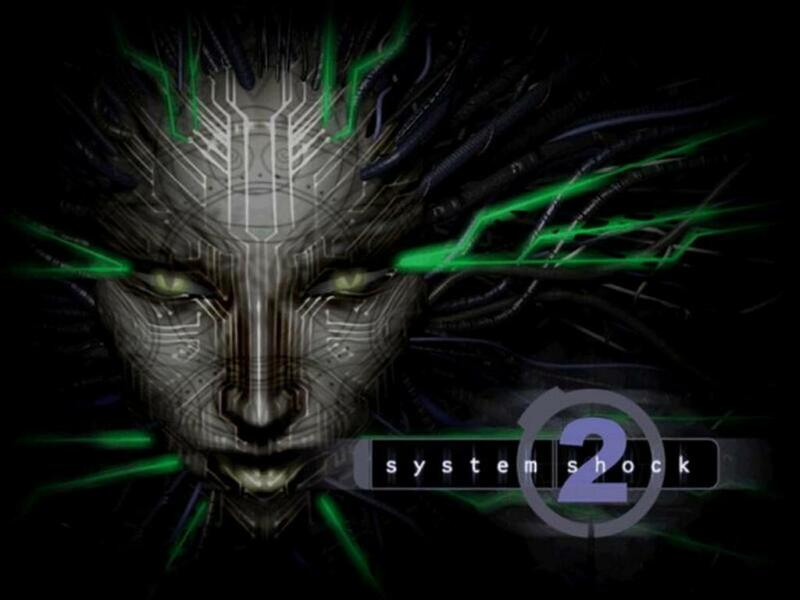 I highly recommend it but try System Shock 1irst if you haven't yet. It's available for download on the website mentioned in this hub and you'd be doing yourself an injustice for playing SS2 if you didn't run through the original game first. I keep hearing this game recommended, might have to take your guide here and try it out. Good point! Looks like I have my next hub idea planned... all thanks to you :D Stay tuned. 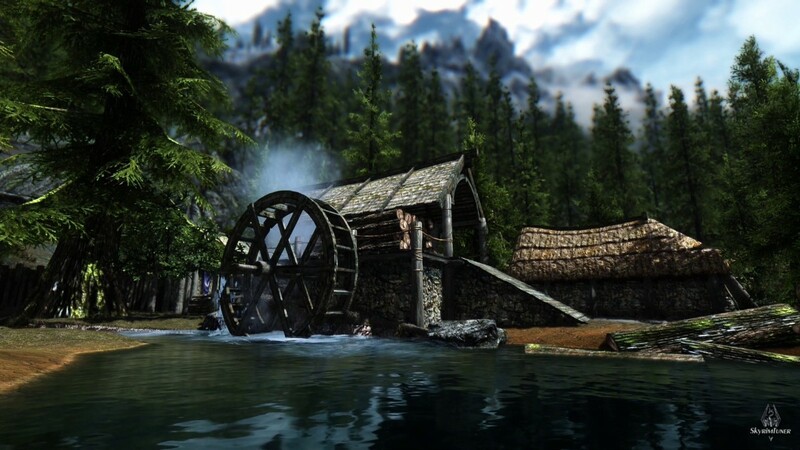 It will depend heavily on which mods you have installed but rather than post a "one size fits all" set of specs (based mostly on experience, not anything official) why don't you post your PC specs and installed mods and I'll let you know if I think you'll experience any slow down. What's the highest pc requirements for this game? I hope you enjoy the game 10x more than I did the first time I played it (and didn't have the benefit of all this development and advice). Thanks for this! 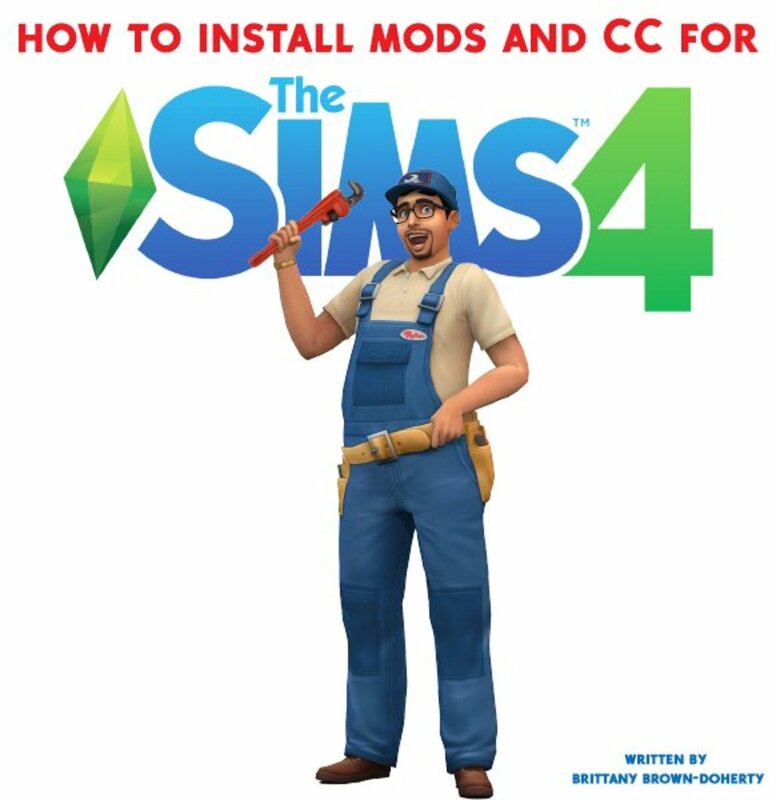 Saved me tons of time going through all the available mods and learning how to use.